A high-level Qatari delegation led by H.E. Sheikh Faisal bin Thani Al-Thani, a member of the Qatar Ruling Family and Director of Regional Investment Funds at Qatar Investment Authority are in Rwanda to explore business opportunities. Accompanying H.E. Sheikh Faisal bin Thani Al-Thani, was Ali Abdulrahman Ali-Abdulla, Business Development Director- Nebras Power, Hamad Abdulla Al-Mulla-CEO Katara Hospitality, Khalid Al-Obaidli- CEO Qatar Mining, Mohamed Badr Hashem Al-Sada- CEO Hassad Food and Sultan Ali Hamad Abdulla-Director of Qatar Investment Authority Office. The aim of their visit is to explore investment opportunities in infrastructure, energy, tourism, mining and food security. 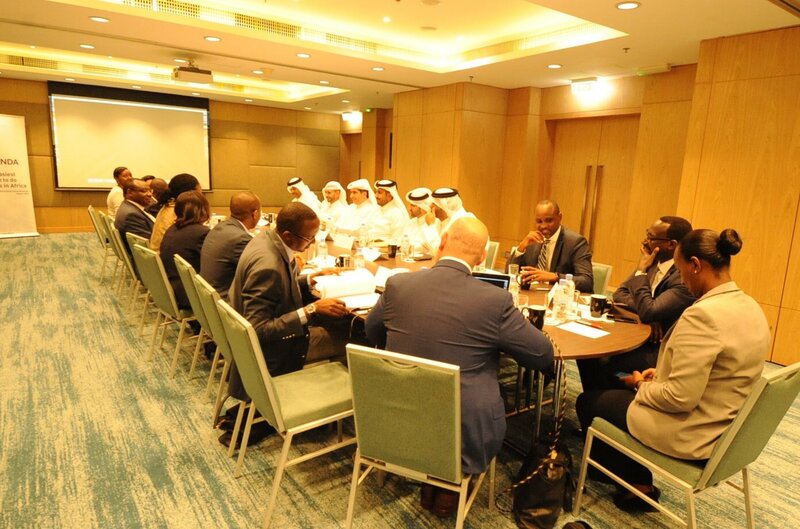 Senior officials from the Rwanda Development Board, the Ministry of Infrastructure, Ministry of Agriculture and Animal Resources, Ministry of Education, Ministry of ICT and Innovation, Rwanda Mines Petroleum and Gas Board, Ministry of Finance and Economic Planning, met with the Qatari delegation. Following the welcome address of the Chief Executive Officer, Rwanda Development Board, Clare Akamanzi, H.E. Sheikh Faisal bin Thani Al-Thani said that his delegation was excited to visit Rwanda. 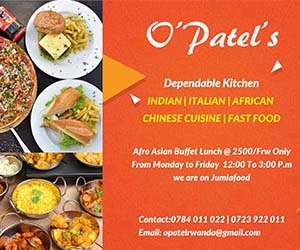 “Rwanda is one of the countries that we are interested in investing in”, he said. The Qatar Investment Authority is Qatar’s state-owned holding company that can be characterized as a sovereign wealth fund. It specializes in domestic and foreign investment. Founded in 2005, the Qatar Investment Authority manages assets worth over $300 billion.